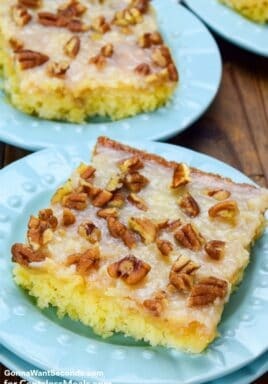 These Brown Butter Pecan Cereal Bars are a delicious, no bake, treat loaded with nutty flavor and drizzled with white chocolate. It’s an easy snack for kids and potlucks! 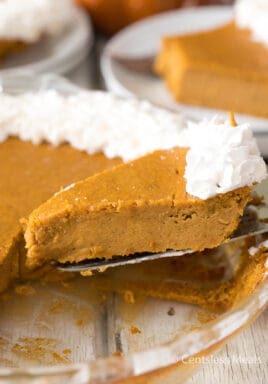 Pin it to your RECIPE BOARD to SAVE it! The majority of beach days are behind us now, and if you have kids, it’s almost time to get the family back into their school year routine. As study sessions and sporting events begin to fill our schedules once more, parents of hungry kids (especially teens) know they need to be equipped beyond pencils and notebooks – they need to stock up on snacks! 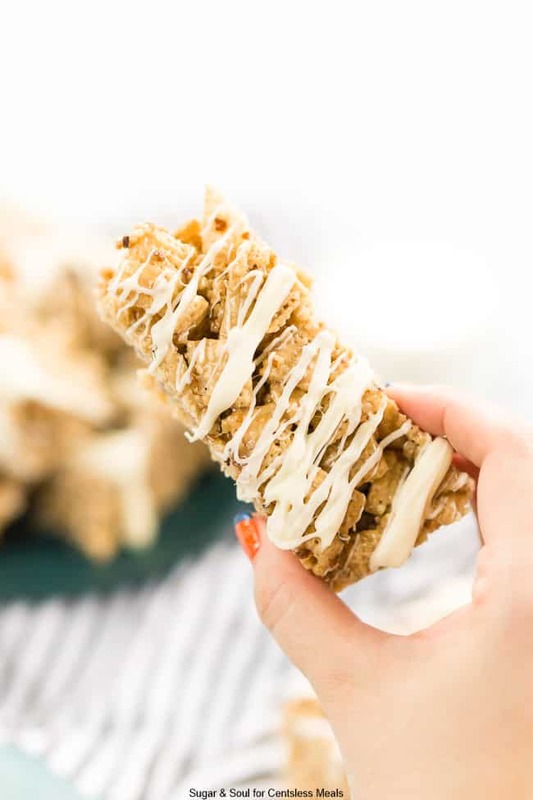 If you’d like to have something special on hand for that first week of school, try making Brown Butter Pecan Cereal Bars for a nutty twist on a nostalgic favorite. I love these tasty bars for so many reasons. They have that salty-sweet balance that appeals to almost all taste buds. 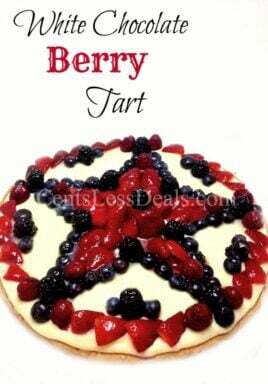 They have a complex flavor that can be appreciated by older children and adults alike. 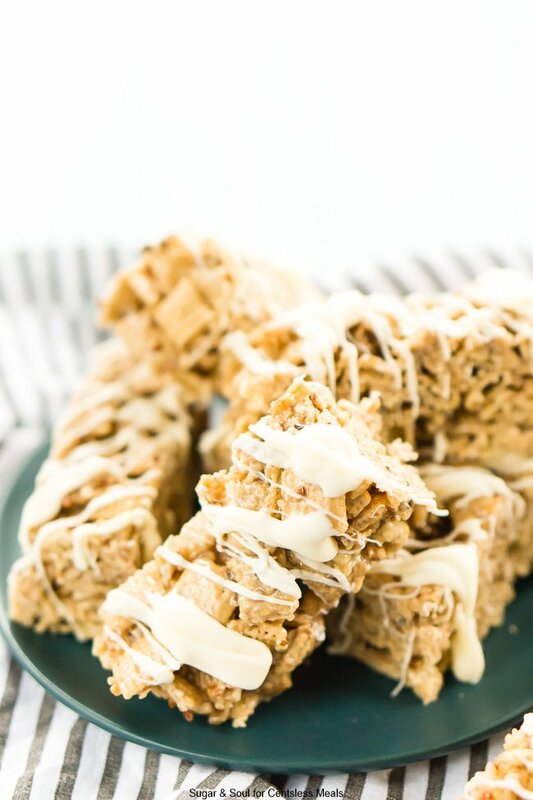 They’re a fancy take on the marshmallowy cereal bar snacks that we all grew up craving. And did I mention that they’re super easy to make? 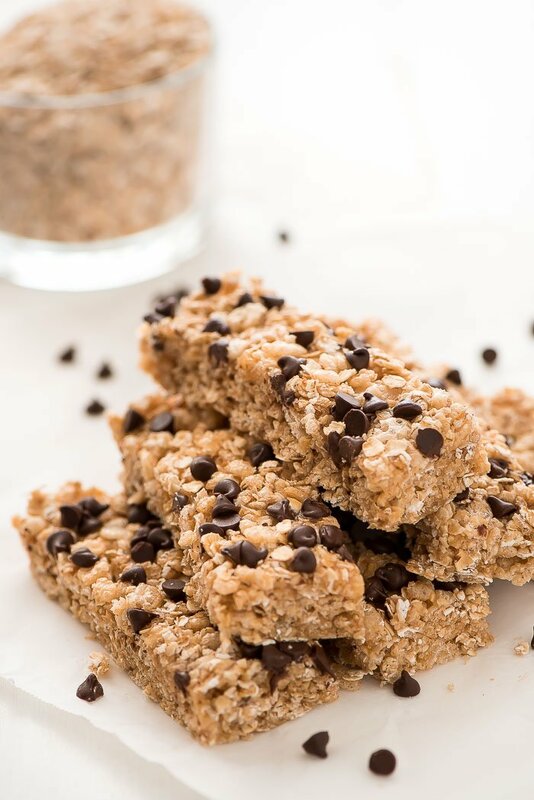 Brown Butter Pecan Cereal Bars are sophisticated enough to serve at a luncheon or shower, but unfussy enough to enjoy as an after school snack. Made with Rice Chex, marshmallows, and pecan chips, the not-so-secret ingredient is sizzling brown butter, which enhances the nutty flavor of these treats. 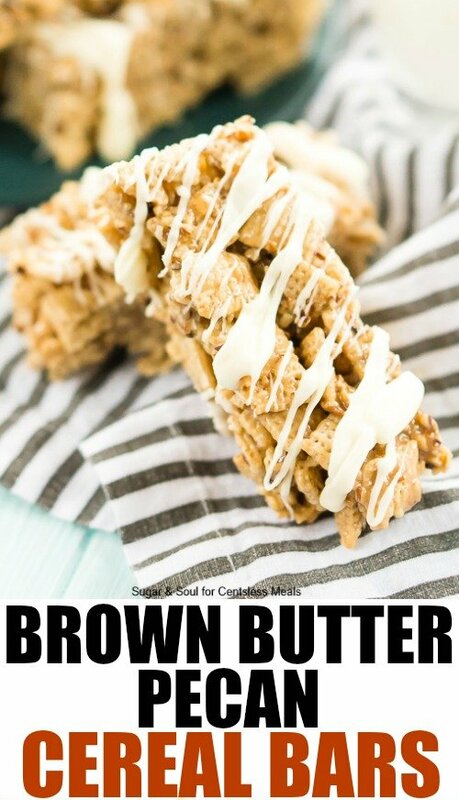 Simply melt the butter and marshmallows on the stove top, stir the cereal and nuts in the gooey mixture, drizzle with melted white chocolate, and chill – no baking required. These crunchy, chewy, sticky snacks are perfect for kids who are ravenous after a long day of school. They’re easy to pack in lunches, too, and make a perfect pick-me-up in the middle of the day. Heck, I’d even argue that you can eat these bars for breakfast… they’re made with cereal, right? Marshmallow cereal bars will always be a tried-and-true favorite, but if you’re looking for a version that’s layered with flavors, textures, and hints of classic comfort foods, whip up a batch of Brown Butter Pecan Cereal Bars to munch while your kids get back to the homework grind. If you like no bake treats, you might also enjoy these Cookie Butter Balls and if you can’t get enough of that delicious brown butter flavor, try out these Brown Butter Toffee Bourbon Chocolate Chip Cookies! 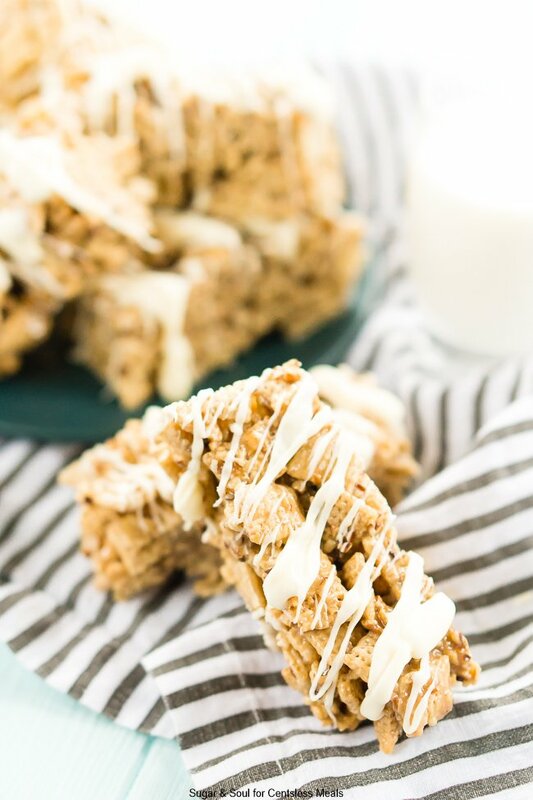 These Brown Butter Pecan Cereal Bars are a delicious, no bake, treat loaded with nutty flavor and drizzled with white chocolate. It's an easy snack for kids and potlucks! Line a 9x13-inch baking pan with aluminum foil and set aside. In a large saucepan over medium-high heat, melt the butter until it begins to brown and golden flecks begin to appear. Add in the marshmallows and stir continuously until fully melted. Remove from heat. Stir in the cereal and pecan chips, transfer to the prepared baking dish and press the mixture evenly into the dish. Cool for about an hour before cutting. Melt white chocolate chips and oil in the microwave on 30-second intervals, stirring between each one until melted. Drizzle over the top of cooled bars.